Waymo, the self-driving company owned by Google’s parent company Alphabet, is going to be expanding its operations in Michigan. For example, Waymo is going to invest $13.6 million to build its self-driving vehicles in Michigan and create hundreds of jobs in the process. And the Michigan Economic Development Corporation (MEDC) voted to approve Waymo’s efforts. According to VentureBeat, Waymo currently has a 20-person operation at a 53,000 square-foot-office in Novi, Michigan — which opened up a few years ago. And now Waymo is going to retrofit a 200,000-square-foot manufacturing facility where the company will be working with automotive partners for setting up driverless systems. 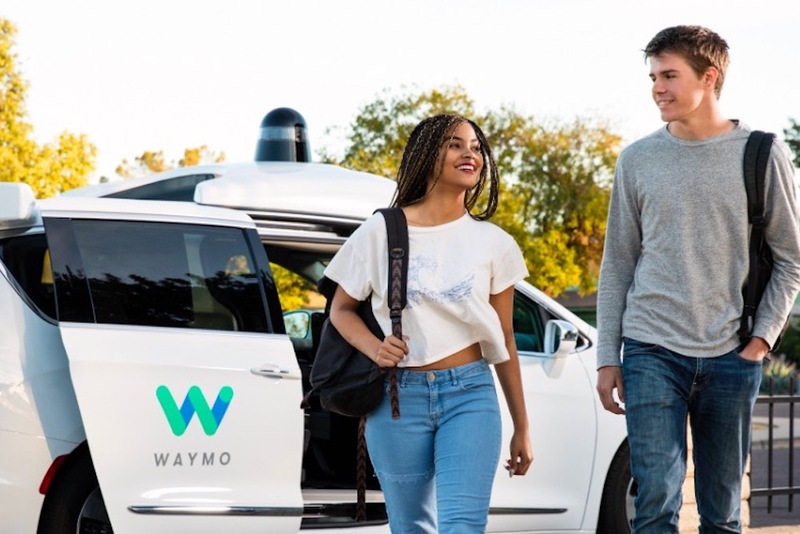 The Michigan Strategic Fund is providing an $8 million grant to Waymo and MICHauto — which is an economic development initiative by the Detroit Regional Chamber — is granting the company a one-year $25,000 membership in its community. And this investment could pay the salaries of up to 400 new employees by 2025. Waymo builds hardware and software in-house so that the self-driving technology works as a single system. And an important part of that process is integrating its self-driving system into the vehicles that they purchase for the fleet such as Fiat Chrysler and Jaguar Land Rover vehicles. Waymo’s local engineers are already outfitting Chrysler Pacifica hybrid minivans with its driverless technology. “Waymo will first identify a facility in Southeast Michigan and, over the next few years, aim to create hundreds of local jobs in the community. We’ll be looking for engineers, operations experts, and fleet coordinators to join our team and help assemble and deploy our self-driving cars. This will be the world’s first factory 100%-dedicated to the mass production of L4 autonomous vehicles,” said the Waymo team in a blog post. What does L4 mean? It means that Waymo is mass producing level 4 autonomous vehicles — which are able to drive without human intervention. And one of the advantages of being based in Michigan is that Waymo will be able to test its vehicles in tough snowy conditions. To integrate its self-driving system in the fleet of vehicles, Waymo is partnering with Canada-based Magna. Magna is also known for integrating self-driving systems in Lyft vehicles. Recently, Waymo started testing a commercial driverless car service called Waymo One in Arizona. And Waymo received a driverless car permit in California back in October.